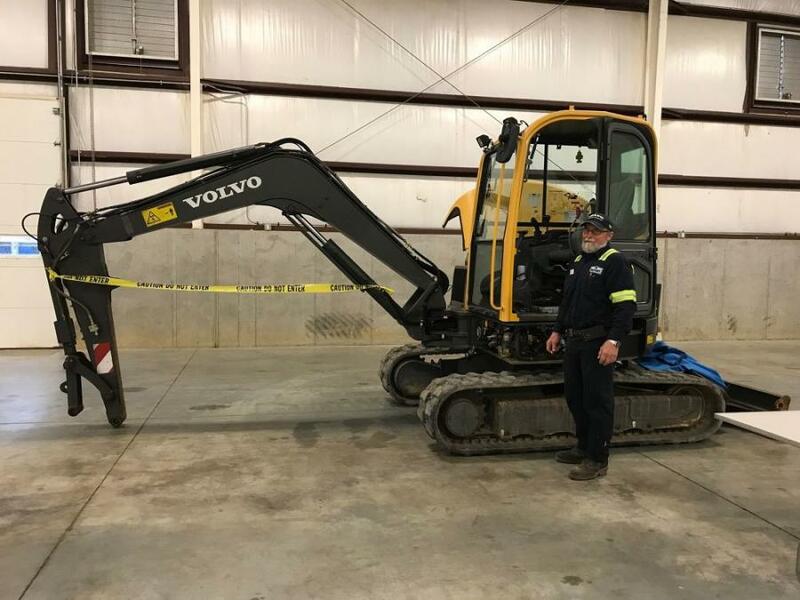 Tom Mader, lead technician of Highway Equipment & Supply Co., Harrisburg, with the Volvo excavator that Highway Equipment & Supply Co. provided for the electrical diagnosis station. 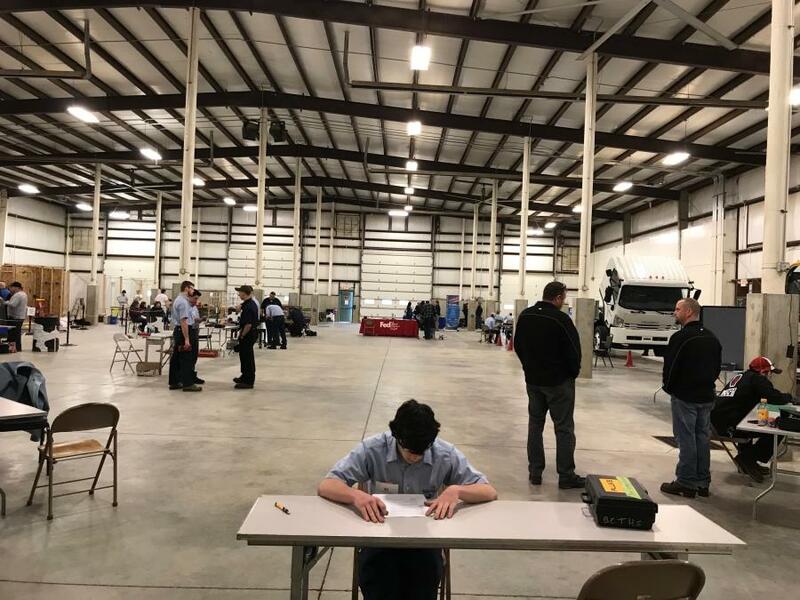 SkillsUSA Pennsylvania held its annual state competition on April 19, 2018. 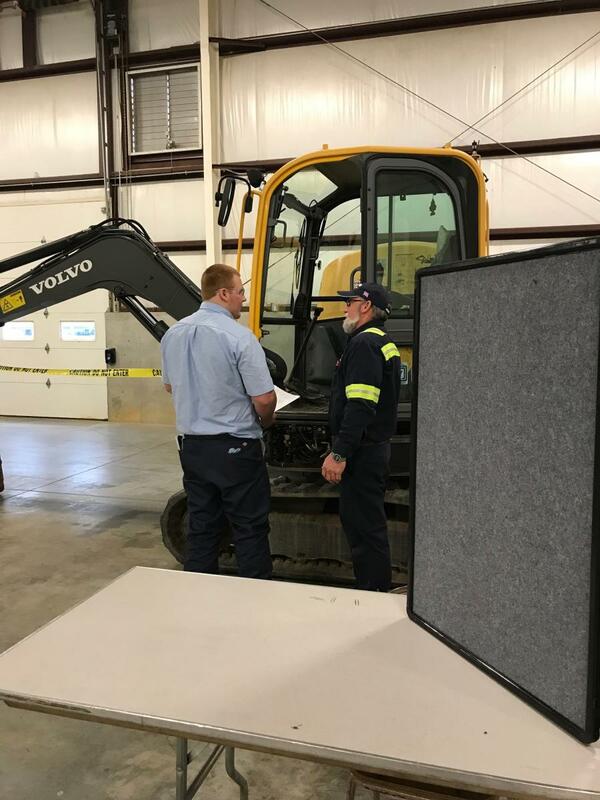 Highway Equipment & Supply Co. provided Volvo heavy construction equipment (HCE) for the HCE operators competition at Fort Indiantown Gap in Annville, Pa., and a Volvo excavator for the electrical diagnosis station of the diesel technology competition at the Lebanon Fairgrounds, in Lebanon, Pa.
Joel Taylor, territory sales manager, judged the operators' competition; Tom Mader, Harrisburg lead technician, judged the electrical diagnosis station; and Jennifer Nauss, HR manager, judged the interview portion of the diesel technology competition. SkillsUSA is a skills-based competition for high school and post-secondary students. 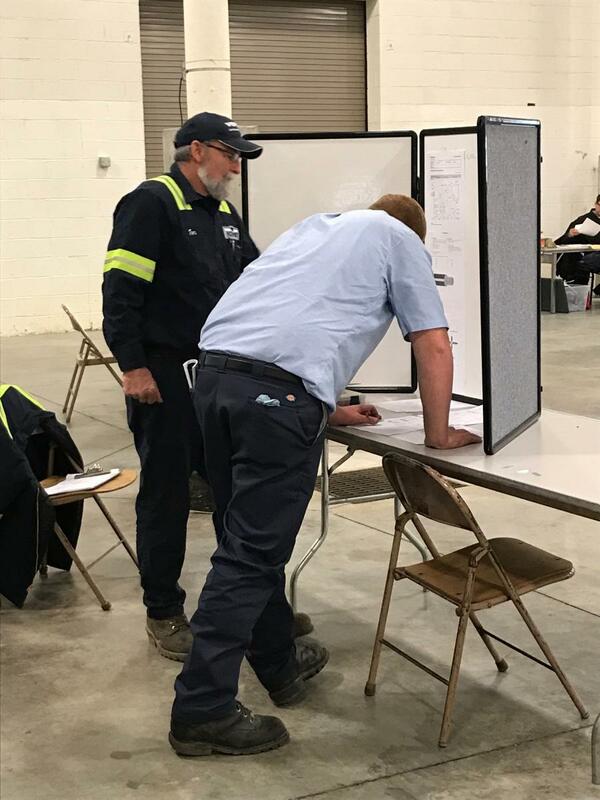 Winners advance through local, regional, and state-level competitions to advance to the national competition held in Kentucky in June. 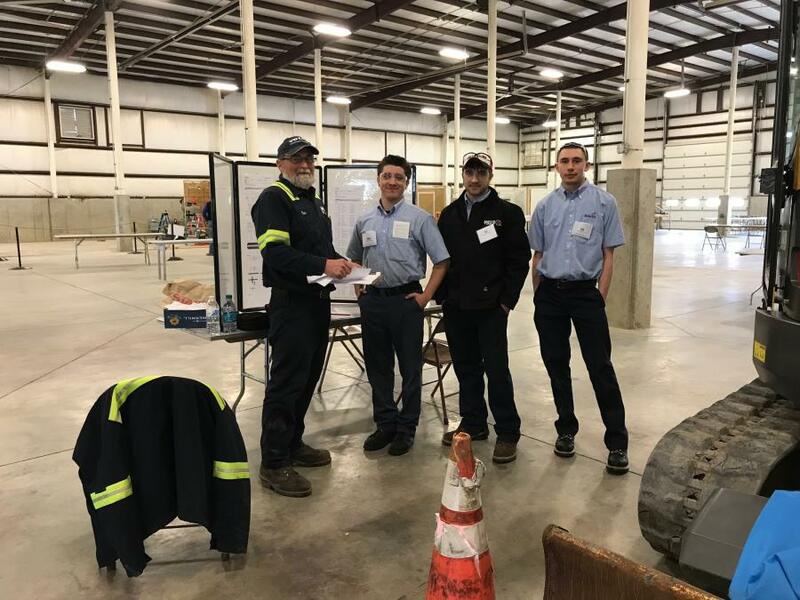 Students compete for an array of prizes ranging from scholarships to tools. 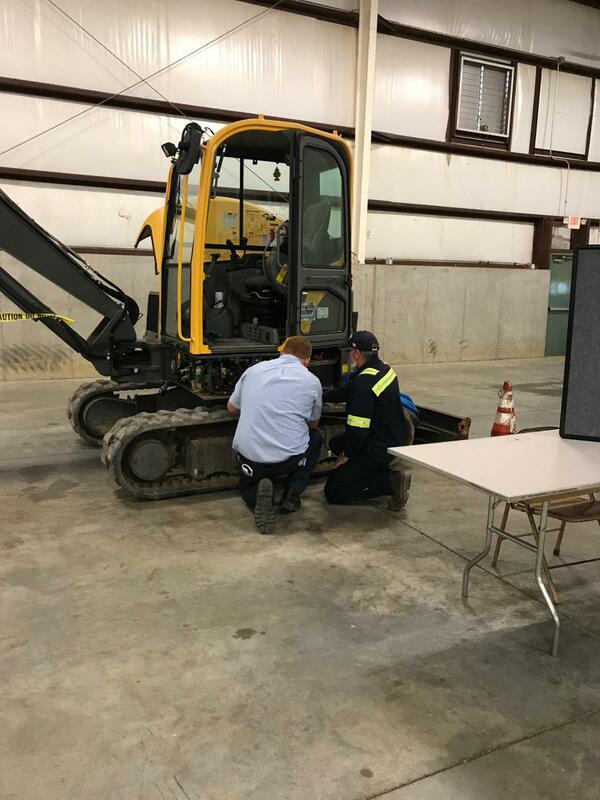 For more information, visit hwyequip.com.